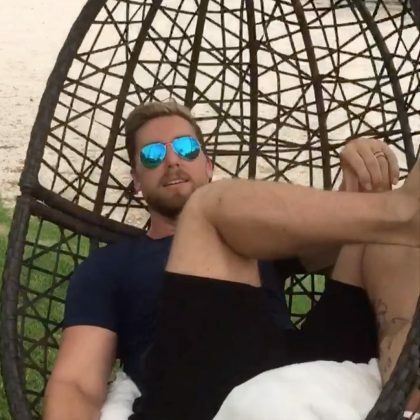 Tony Hawk took to the halfpipe at Punta Mita, Mexico’s Shore Skatepark in November 2018. 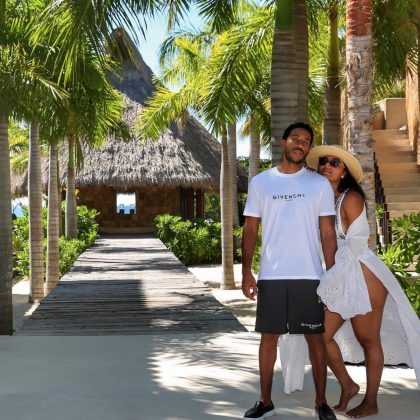 “Lazy as we wanna be” was the sentiment Ludacris was feeling while vacationing at Punta Mita, Mexico’s Casa Koko vacation rental in November 2018. 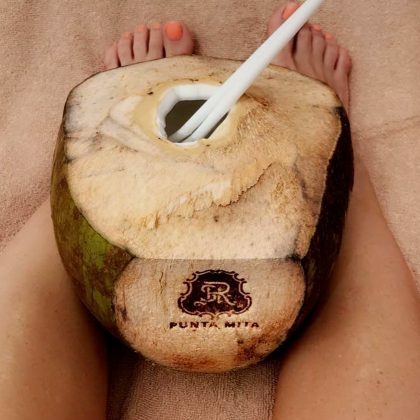 Hilary Duff﻿ had a tropical drink and her feet in the sand when she was here in November 2016. 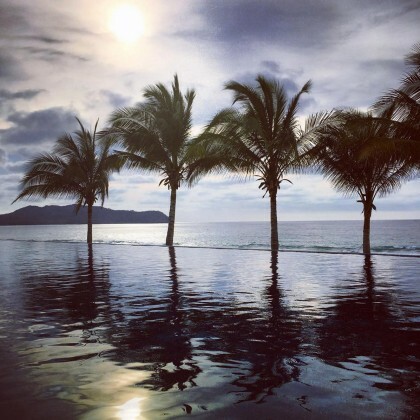 Tony Hawk﻿ took in the gorgeous view of palm trees and water while staying at La Tranquila in March 2016. 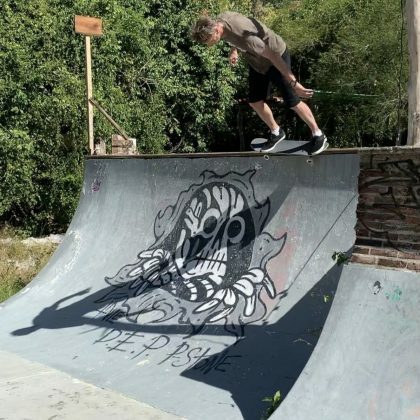 Tony Hawk﻿ broke out his board to take on the ramps at Shore Skate Park in March 2016. 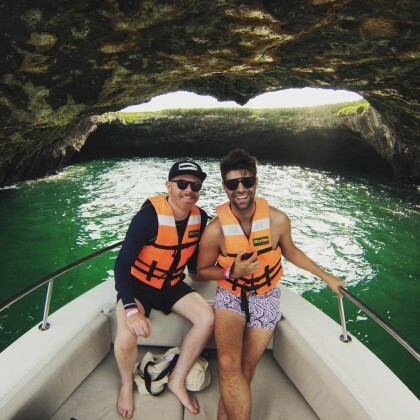 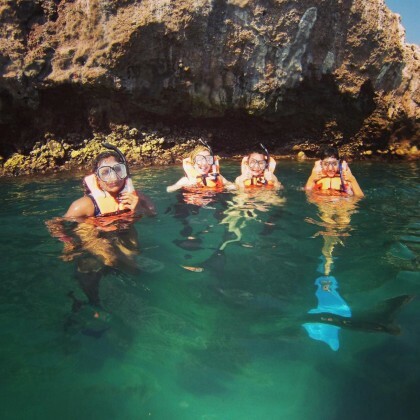 Jesse Tyler Ferguson and Justin Mikita went on a marina safari in August 2015 thanks to Punta Mita Expeditions. 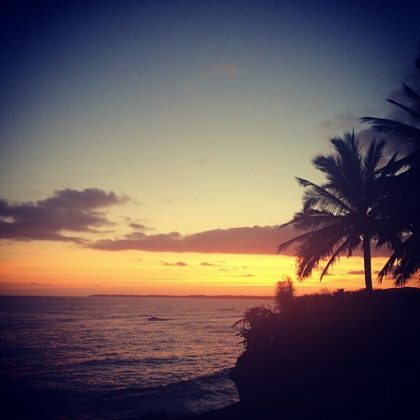 Alessandra Ambrosio commented on the “stunning sunset” she observed while staying here in May 2014. 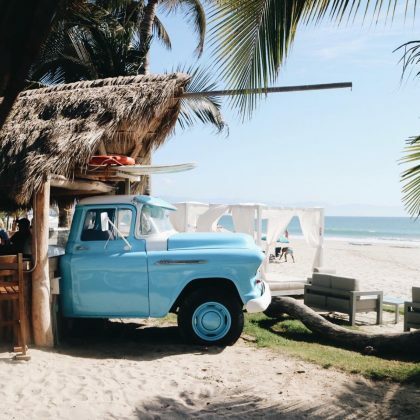 Alessandra Ambrosio saw a “Stunning sunset” while at Casa Tres Soles in May 2014.